Do your kids know the first ladies of the United States! Meet Martha Washington, Abigail Adams, Elizabeth Monroe, Helen Taft, Melania Trump, and each of the rest. Introduce your kids to the forty-seven first ladies and hostesses of the White House with this coloring book that combines history with large print handwriting practice. It’s perfect for young writers. Be sure to grab this limited time freebie today before it’s gone! 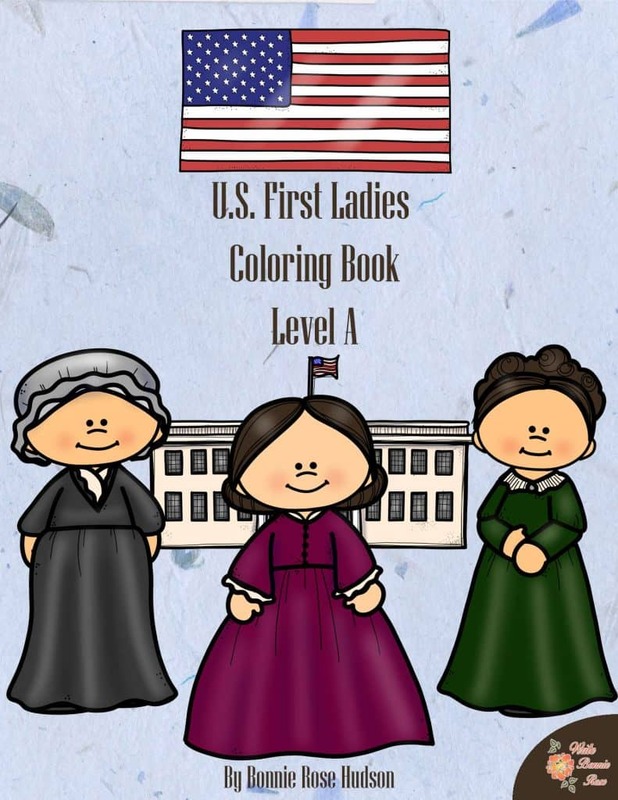 Get the U.S. First Ladies Coloring Book today!